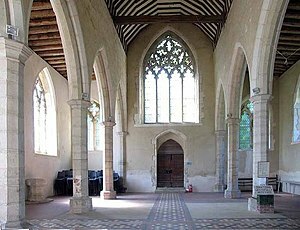 There is no charge for the performance, but donations towards the upkeep of this very special Grade 1-listed medieval pilgrim church would be appreciated. 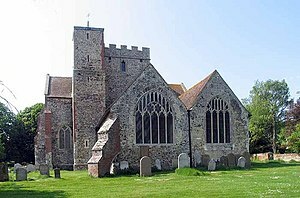 All Saints’ Church is just off the A28 Ashford to Canterbury Road at the end of Church Lane (TN25 4EU). Ample parking. The annual Village Cricket Match will be held on the Green at Boughton Lees on Sunday 21st July, starting at 12.00 p.m. and will be run jointly by the Iron Room Management Committee and the Cricket Club.